Jean Rauch is a Head Teacher for the Kaleidoscope Pre-school Arts Enrichment Program. She has worked for Settlement Music School for 17 years. 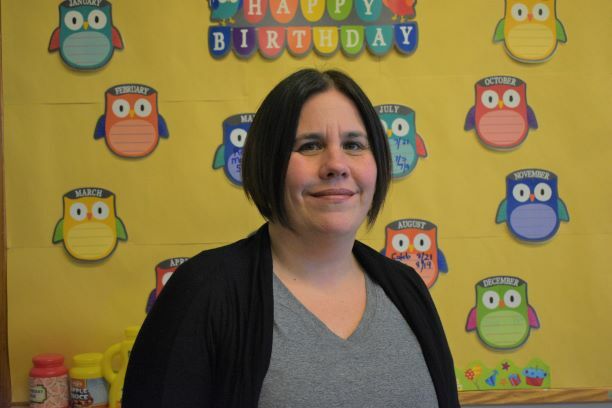 Jean has a Bachelor’s Degree in Early Childhood Education from Chestnut Hill College and is currently working on her Master’s Degree with a dual certification in Pre-K-Early Elementary and Pre-K-8 Special Education. Jean loves working with children and enjoys the feeling one gets when the children enter the classroom with a big smile on their faces. She also enjoys spending time with her own children and going to the beach.